This 80-seat restaurant, fit with a private dining room and spacious outdoor patio space showcases the seasonally and locally inspired cuisine of Chef David Sider. Our philosophy is to create a cuisine centred on honesty, freshness and an unwavering commitment to our region. We strive to capture the seasons within the seasons, no matter how short, to create an experience based upon a ‘sense of place’, that can only exist because of where we are. 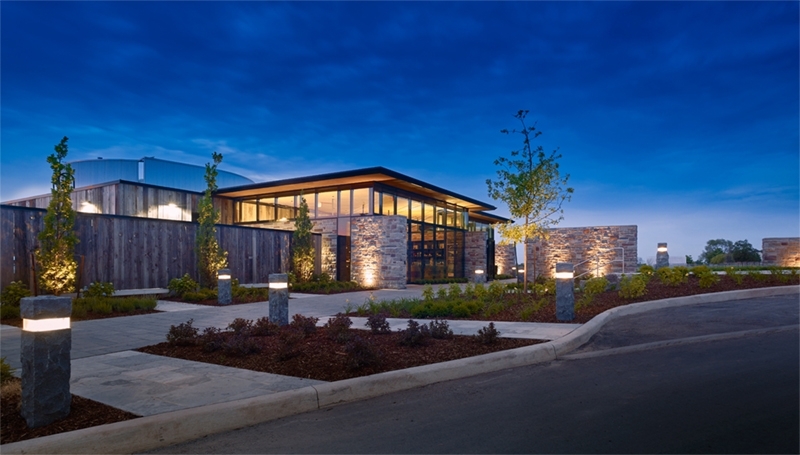 Redstone Winery is the latest venture by Moray Tawse and his award-winning winemaking team. 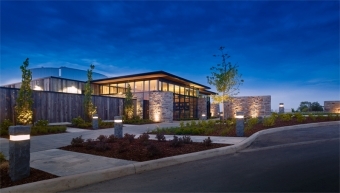 Named for its red clay soil and large stones, the 38-acre Lincoln Lakeshore property was purchased in 2009 and is home to a newly opened hospitality centre and a locally-inspired restaurant.